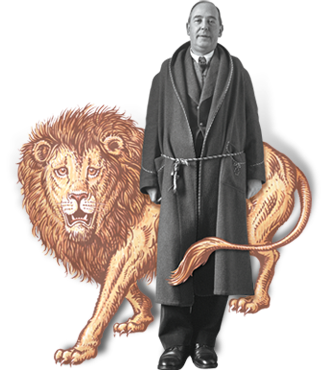 The hardcover box set of C. S. Lewis's classic fantasy series The Chronicles of Narnia, with cover art by three-time Caldecott Medal-winning illustrator David Wiesner and the full black-and-white original interior art by Pauline Baynes. Journeys into magical realms, battles between good and evil, talking creatures, and more, await readers of all ages in The Chronicles of Narnia. 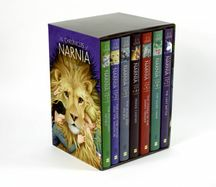 This timeless box set includes all seven titles—The Magician's Nephew; The Lion, the Witch and the Wardrobe; The Horse and His Boy; Prince Caspian; The Voyage of the Dawn Treader; The Silver Chair; and The Last Battle—with interior black-and-white art by Pauline Baynes, the original illustrator.